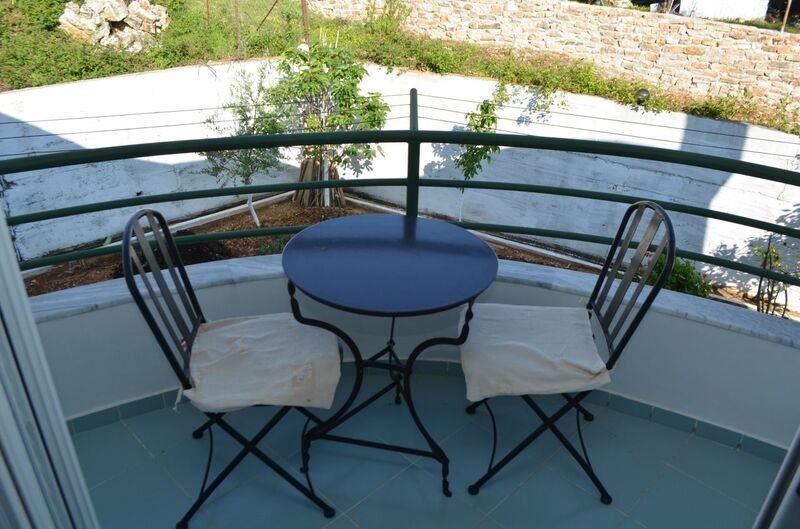 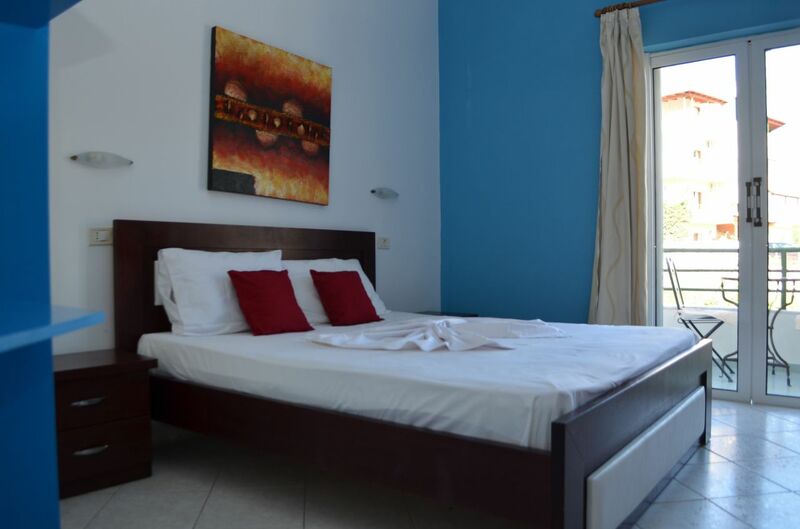 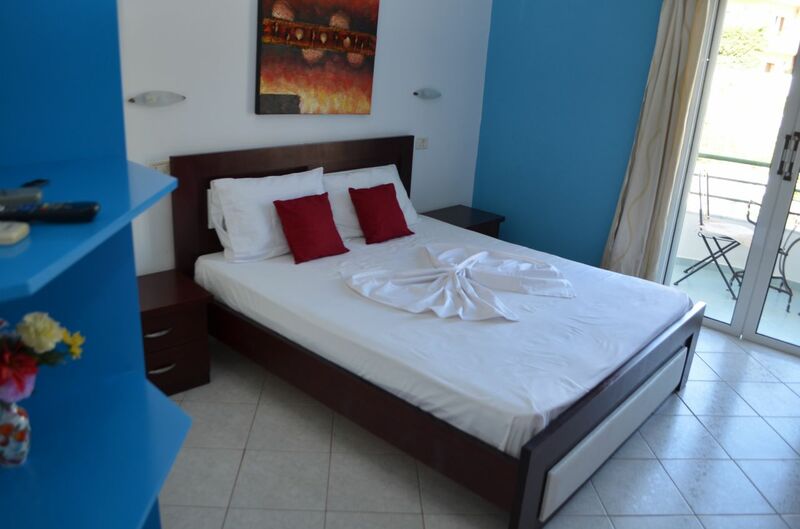 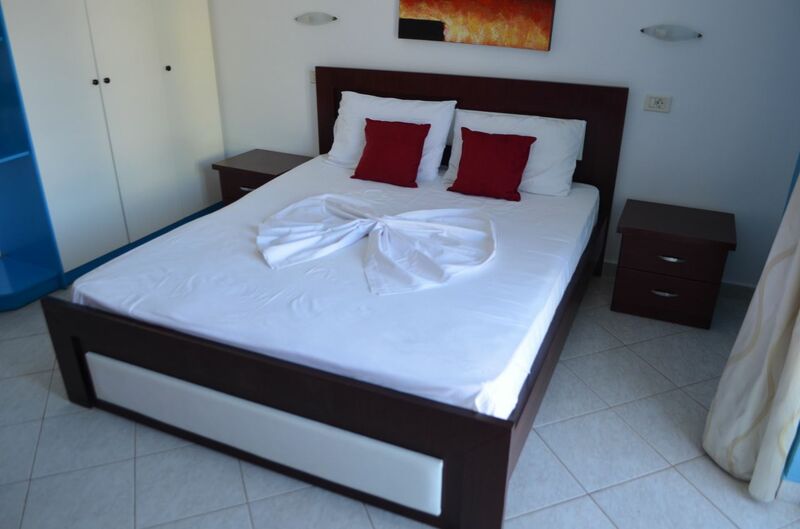 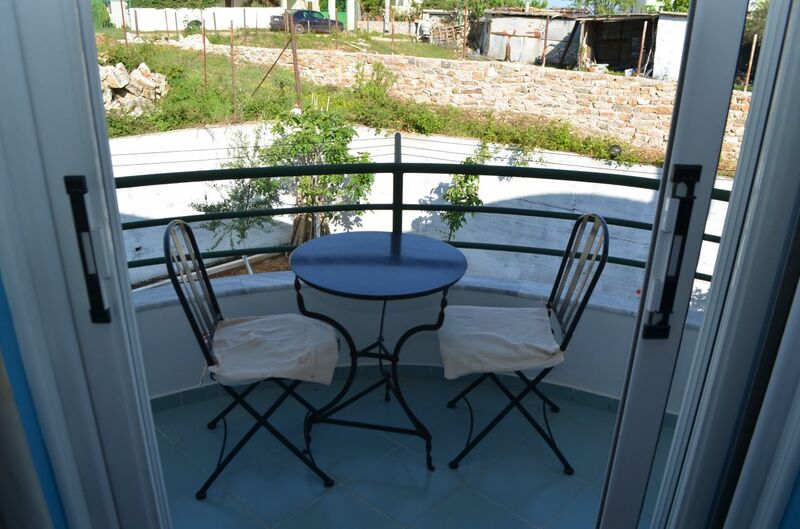 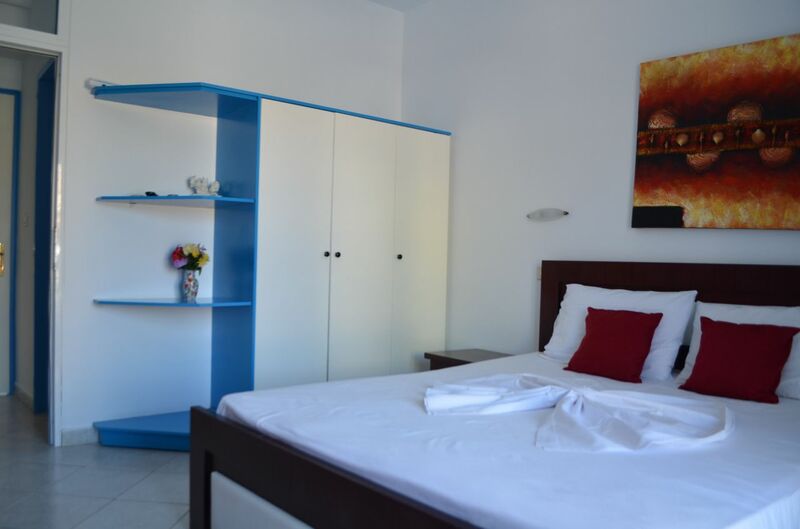 Albania Property Group is renting out one studio apartment in KSAMIL , Saranda. 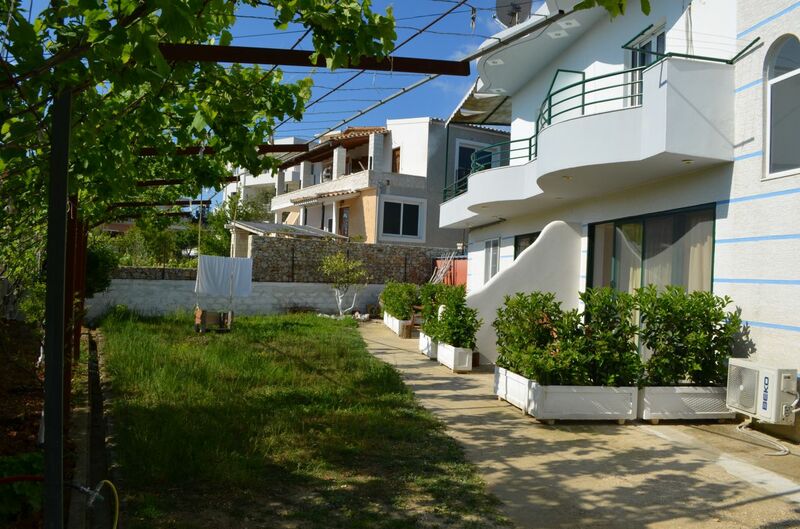 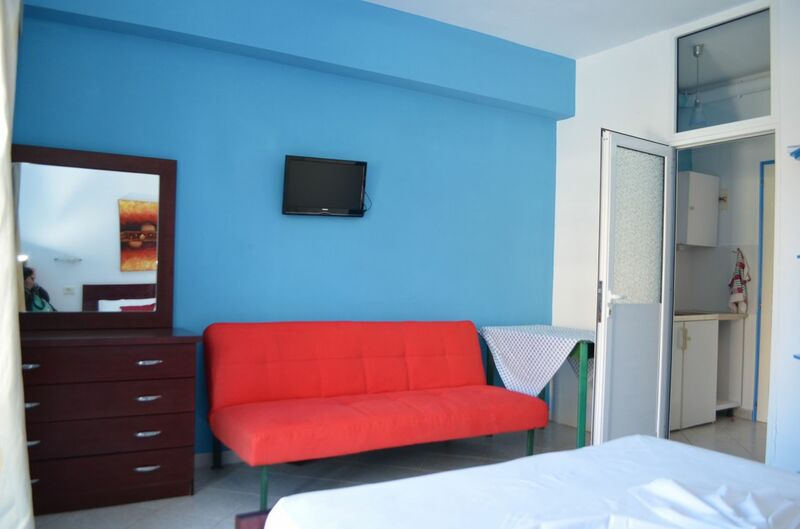 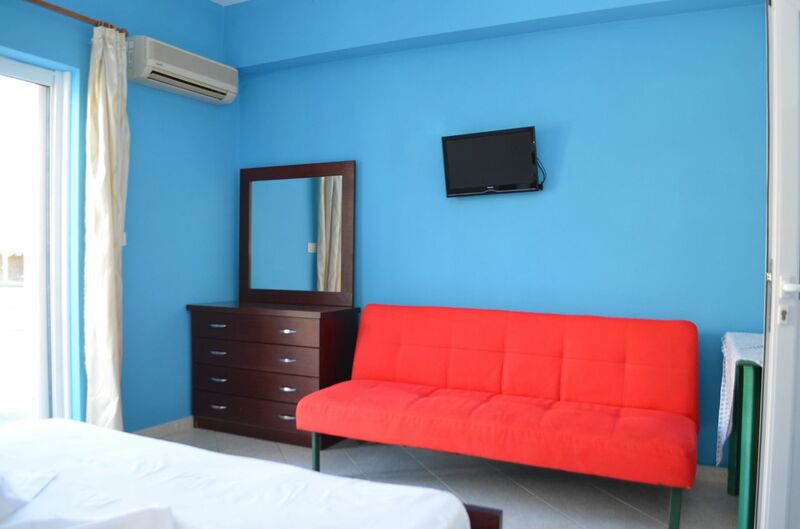 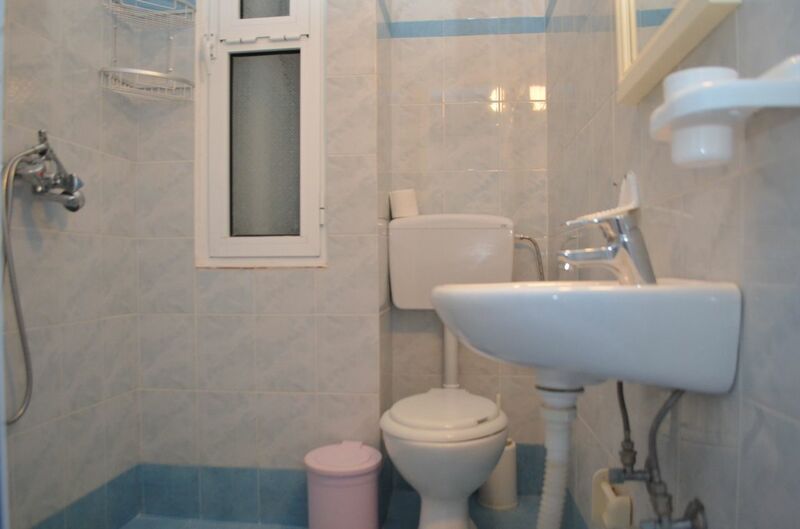 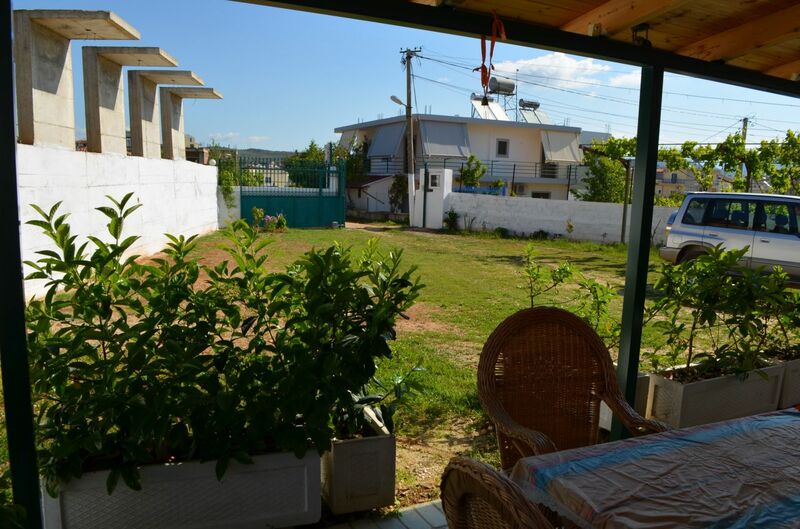 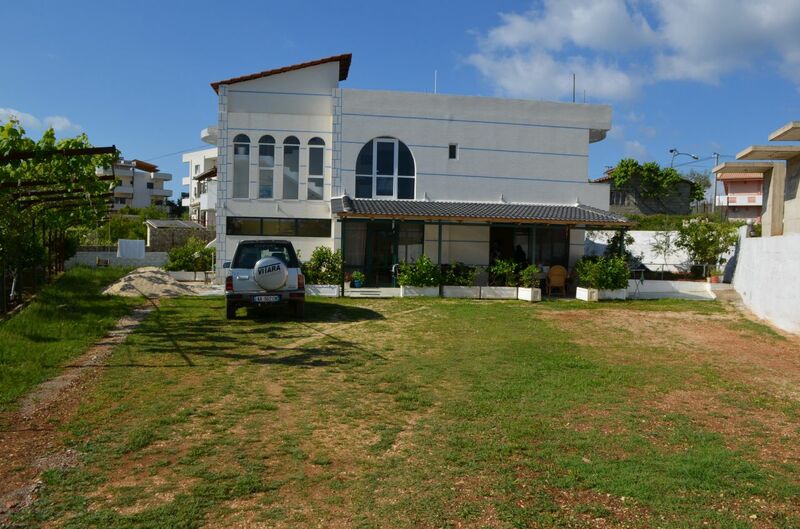 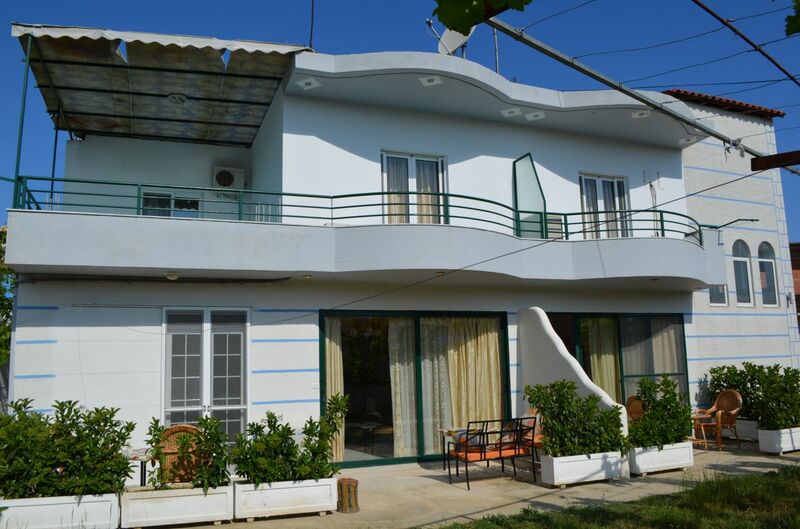 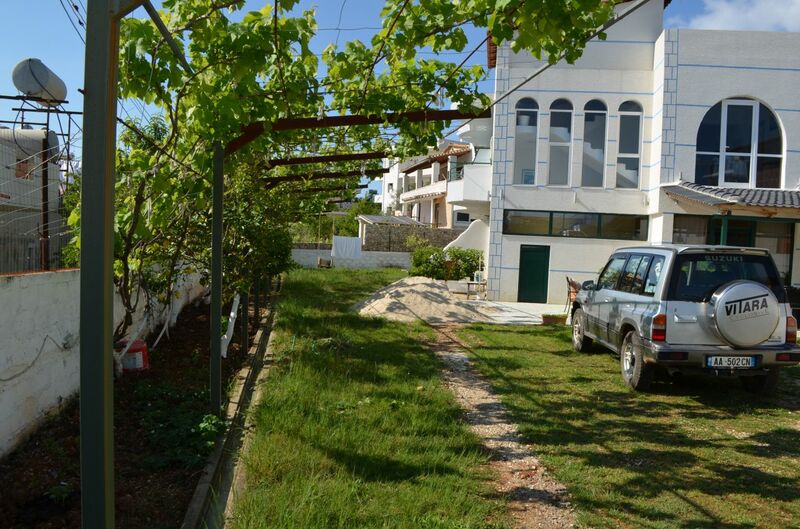 Great location, very close to the beach and 20 minute of Saranda town at same time. 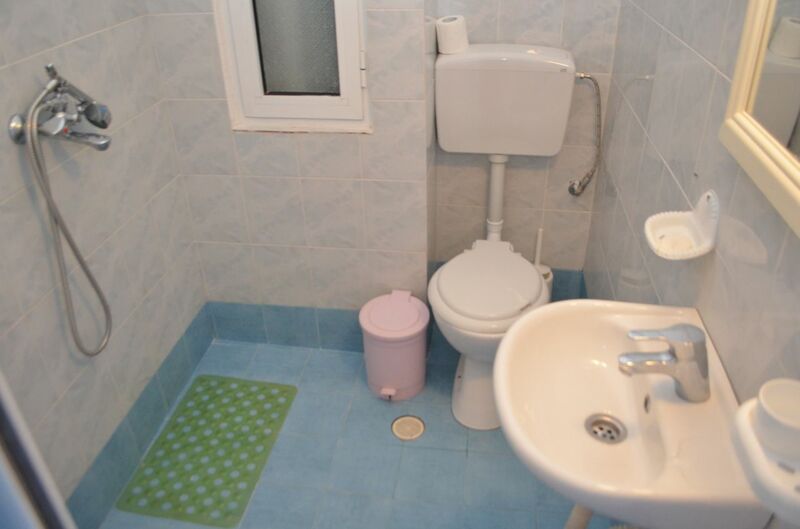 All equipments in the apartment necessary for a good holiday break.